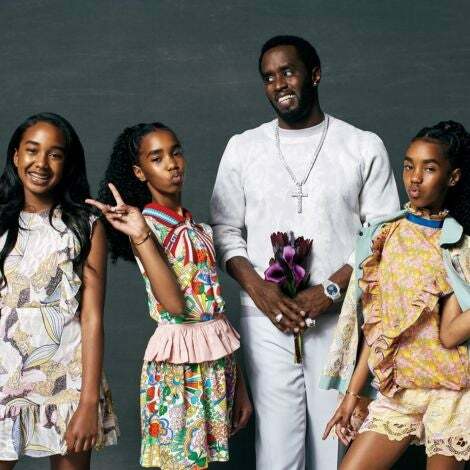 From the smoking-hot red carpet to the spotlight on the stage, see who came to party at the 2014 Grammys! 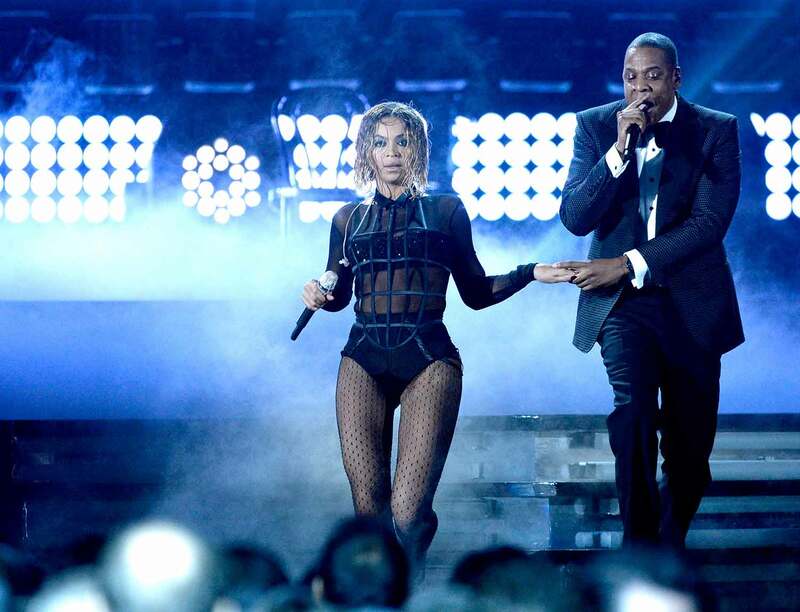 Beyonce and Jay Z open the 56th annual GRAMMY Awards in Los Angeles. Tamar Braxton arrives on the red carpet for the Grammys in Los Angeles. Swizz Beatz and Alicia Keys attend the 56th GRAMMY Awards at Staples Center in Los Angeles, California. Queen Latifah attends the 56th GRAMMY Awards at Staples Center in Los Angeles, California. 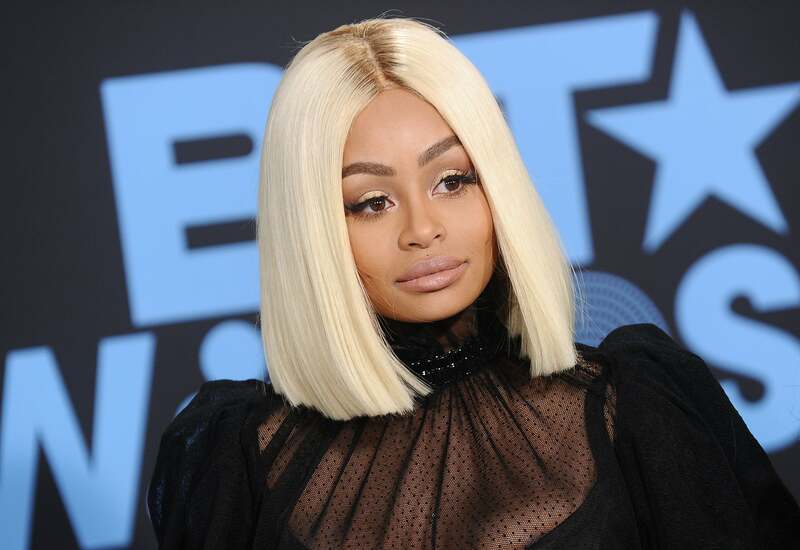 Ciara attends the 56th GRAMMY Awards at Staples Center in Los Angeles, California. 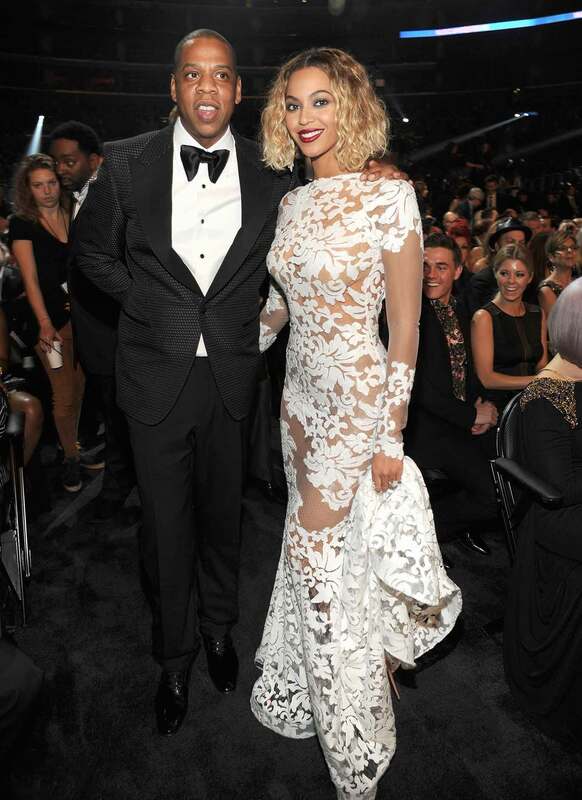 Jay-Z and Beyonce attend the 56th GRAMMY Awards at Staples Center in Los Angeles, California. Paula Patton attends the 56th GRAMMY Awards at Staples Center in Los Angeles, California. Jessica Caban and Bruno Mars attend the 56th GRAMMY Awards at Staples Center in Los Angeles, California. 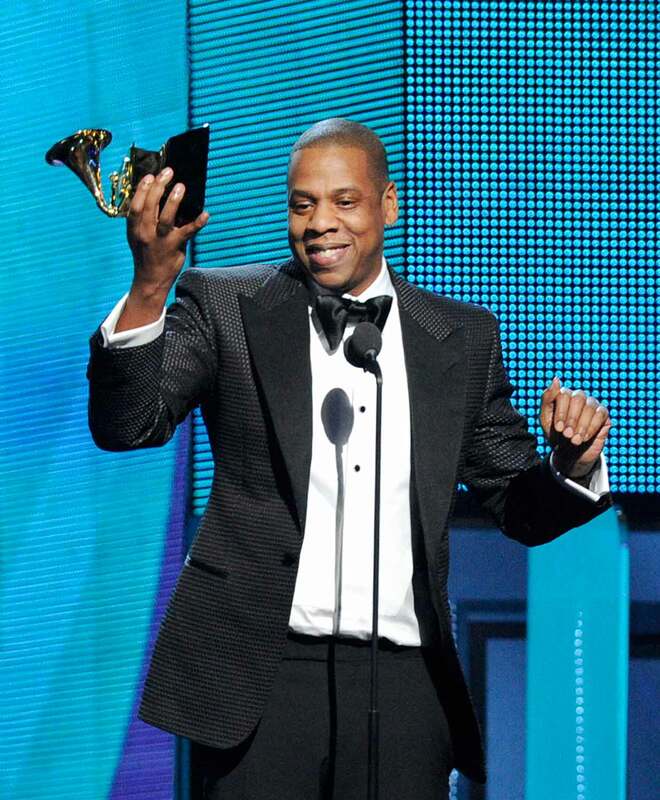 Jay Z accepts the Best Rap/Sung Collaboration award for 'Holy Grail' onstage during the 56th GRAMMY Awards at Staples Center in Los Angeles, California. 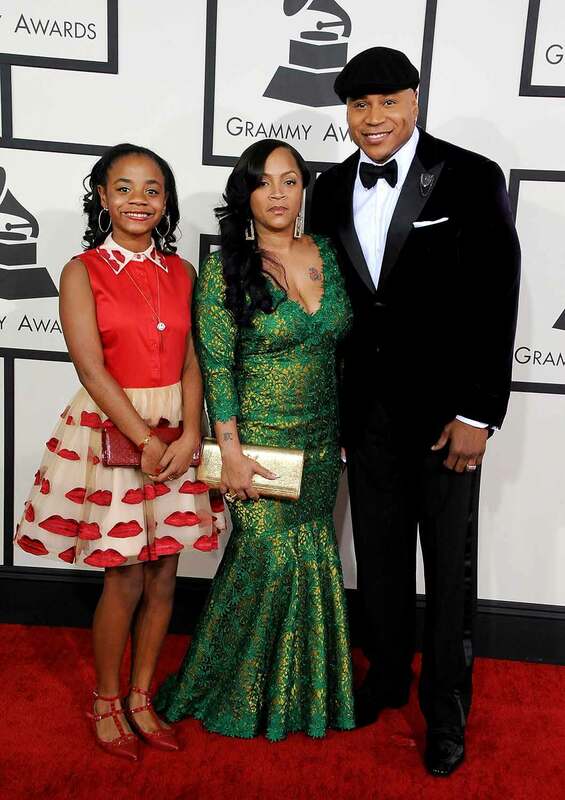 Host LL Cool J, Simone Johnson, and Nina Simone Smith attend the 56th GRAMMY Awards at Staples Center in Los Angeles, California. Fantasia Barrino attends the 56th GRAMMY Awards at Staples Center in Los Angeles, California. 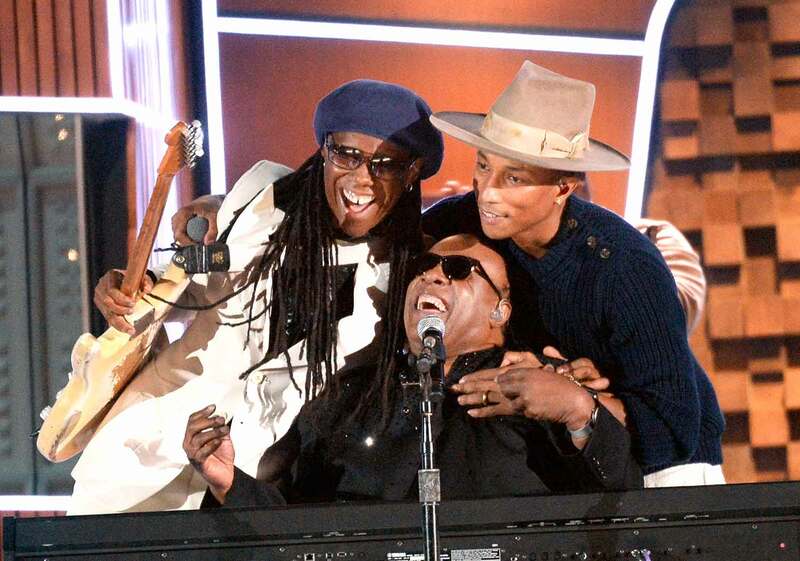 Nile Rodgers, Stevie Wonder and Pharrell Williams perform onstage during the 56th GRAMMY Awards at Staples Center in Los Angeles, California. Kendrick Lamar attends the 56th GRAMMY Awards at Staples Center in Los Angeles, California. 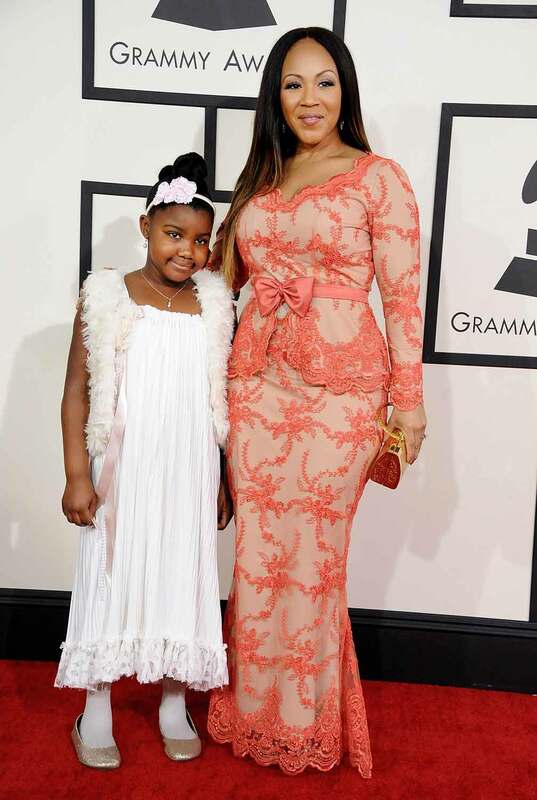 Erica Campbell and daughter attend the 56th GRAMMY Awards at Staples Center in Los Angeles, California. Christine Teigen and recording artist John Legend attend the 56th GRAMMY Awards at Staples Center in Los Angeles, California. 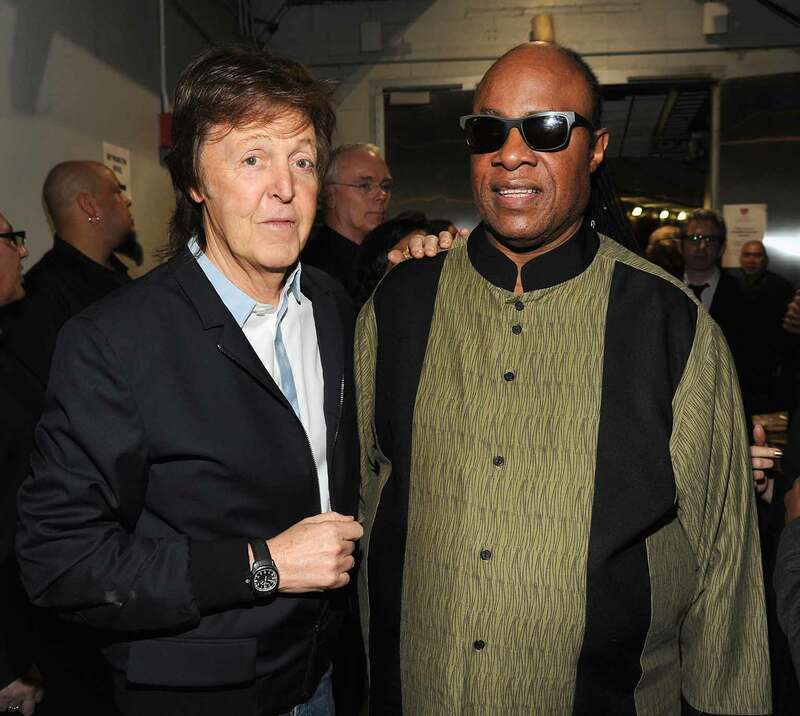 Paul McCartney and Stevie Wonder attend the 56th GRAMMY Awards at Staples Center in Los Angeles, California. Faith Evans attends the 56th GRAMMY Awards at Staples Center in Los Angeles, California. 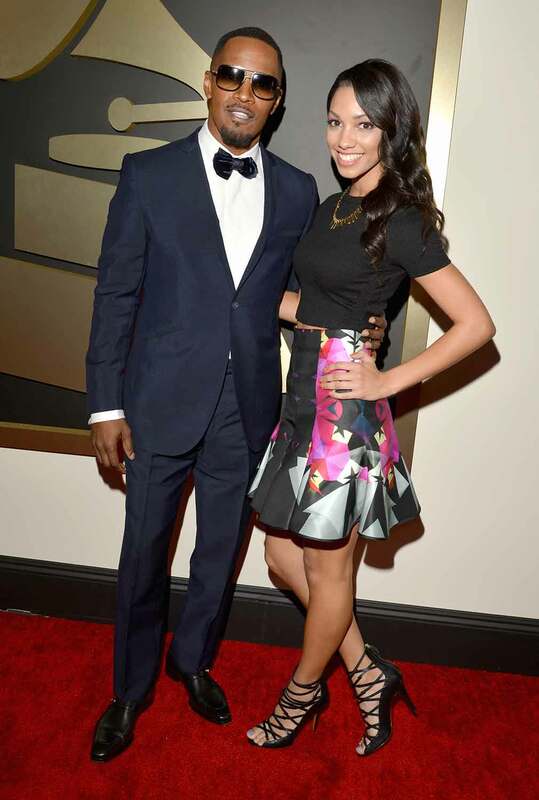 Jamie Foxx and Corinne Bishop attend the 56th GRAMMY Awards at Staples Center in Los Angeles, California. 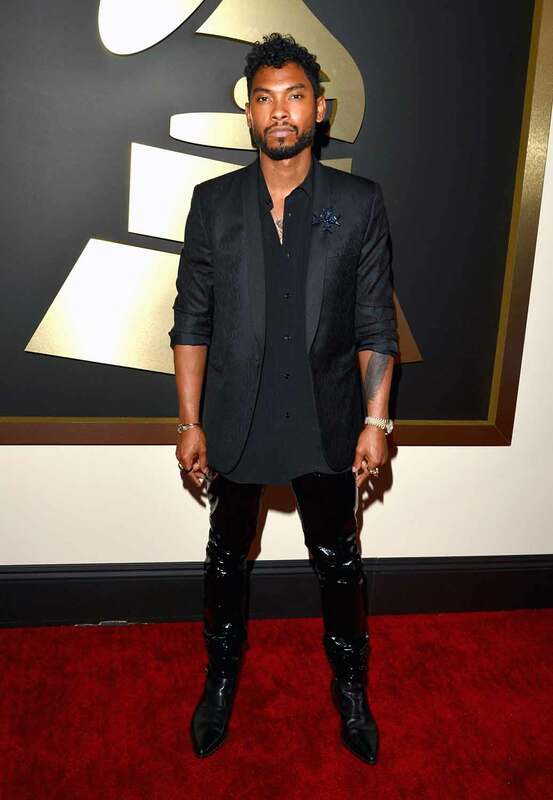 Miguel attends the 56th GRAMMY Awards at Staples Center in Los Angeles, California. 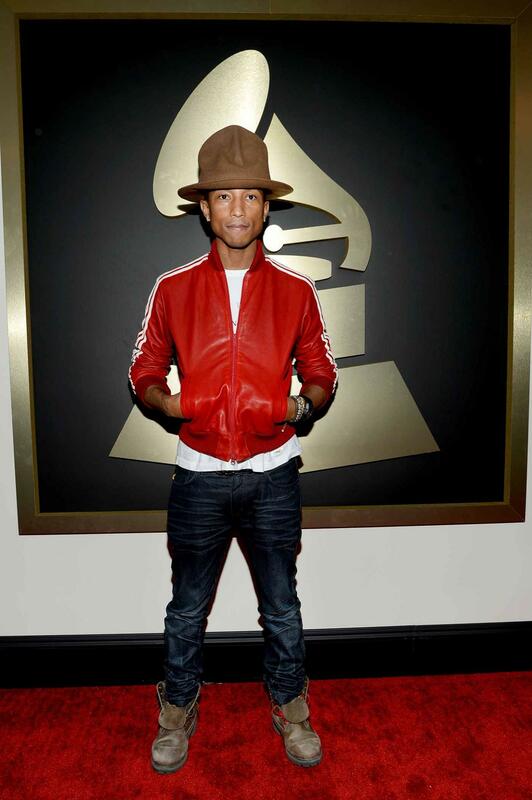 Pharrell Williams attends the 56th GRAMMY Awards at Staples Center in Los Angeles, California. 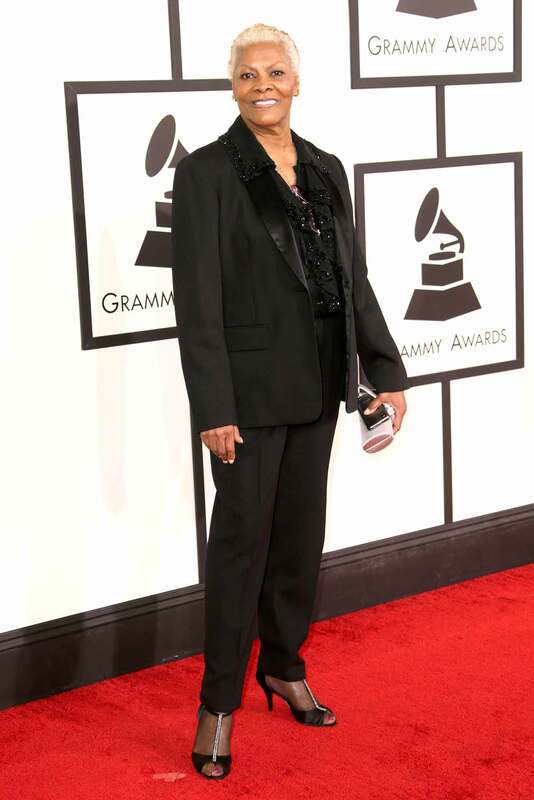 Dionne Warwick attends the 56th GRAMMY Awards at Staples Center in Los Angeles, California. 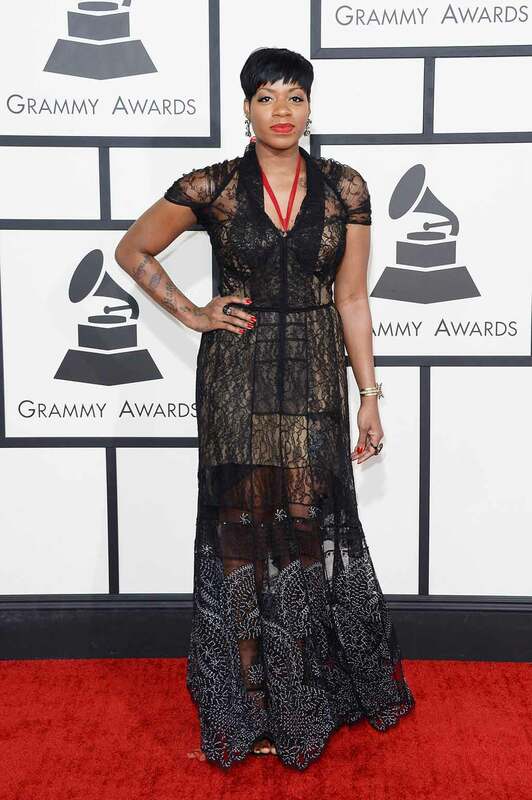 Chrisette Michele attends the 56th GRAMMY Awards at Staples Center in Los Angeles, California. Zendaya and Trevor Jackson attend the 56th GRAMMY Awards at Staples Center in Los Angeles, California. 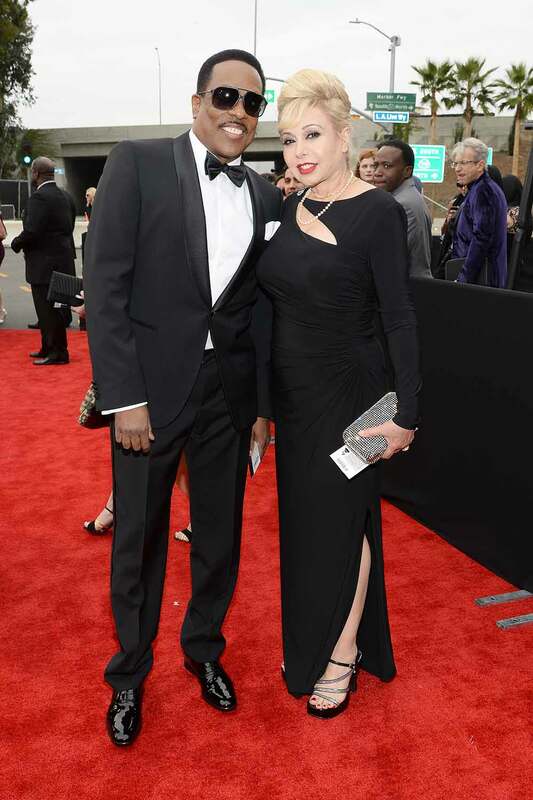 Charlie Wilson and Mahin Tat attend the 56th GRAMMY Awards at Staples Center in Los Angeles, California. Wiz Khalifa featured wearing Converse in support of the GRAMMY Foundation's GRAMMY Camp and model Amber Rose attend the 56th GRAMMY Awards at Staples Center in Los Angeles, California. 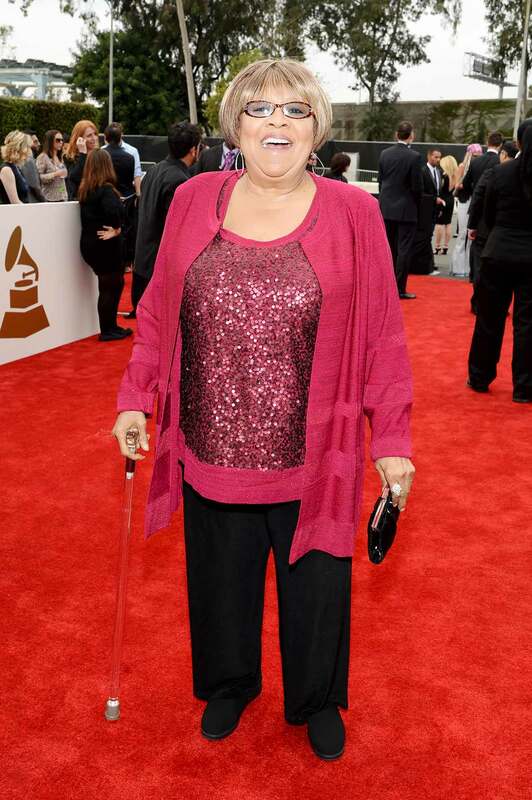 Mavis Staples attends the 56th GRAMMY Awards at Staples Center in Los Angeles, California. Shaun Robinson attends the 56th GRAMMY Awards at Staples Center in Los Angeles, California. 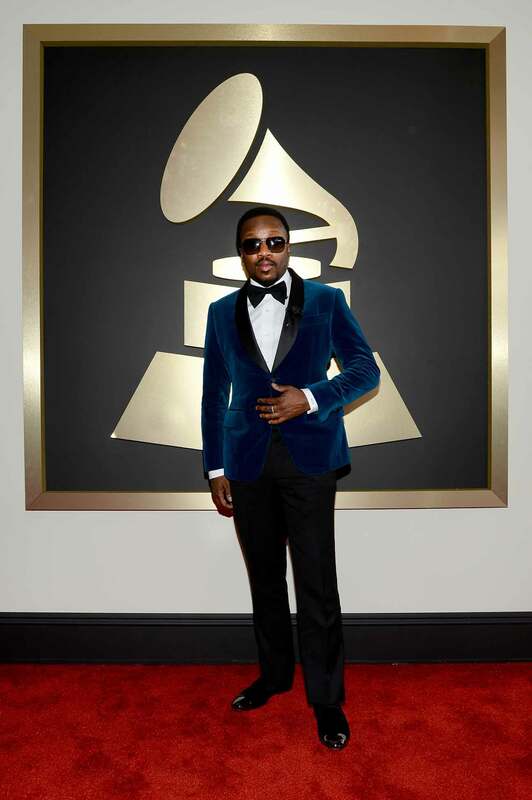 Anthony Hamilton attends the 56th GRAMMY Awards at Staples Center in Los Angeles. 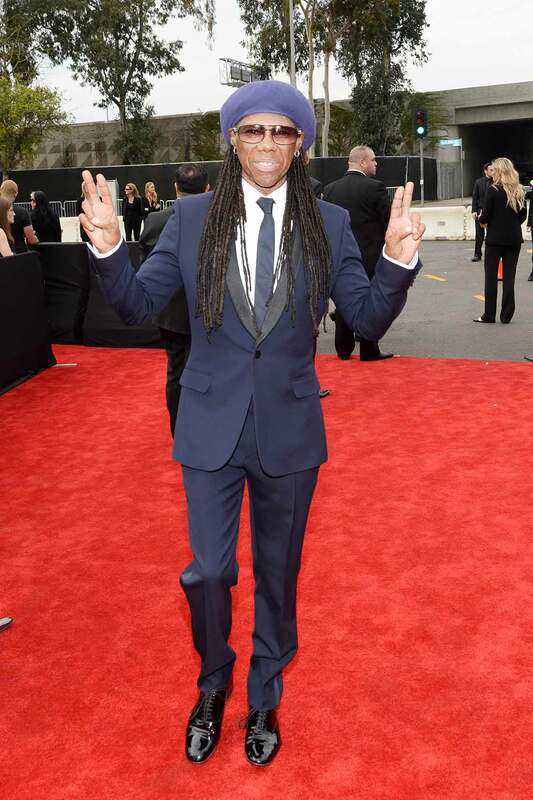 Nile Rodgers attends the 56th GRAMMY Awards at Staples Center in Los Angeles, California. 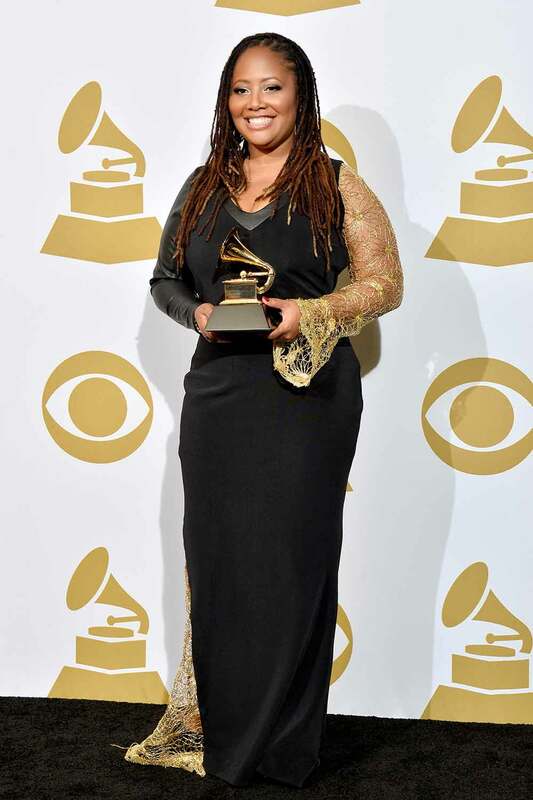 Lalah Hathaway, winner of Best R&B Performance for 'Something,' poses in the press room during the 56th GRAMMY Awards at Staples Center in Los Angeles, California. 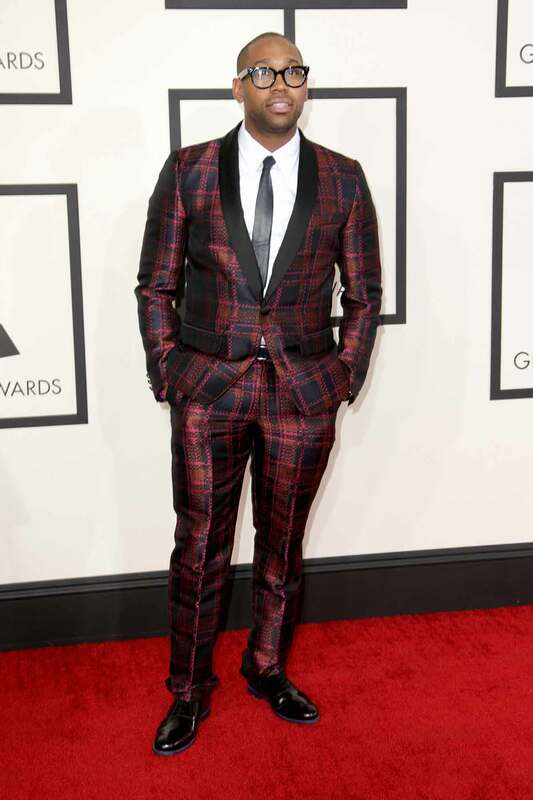 PJ Morton of Maroon 5 attends the 56th GRAMMY Awards at Staples Center in Los Angeles, California. 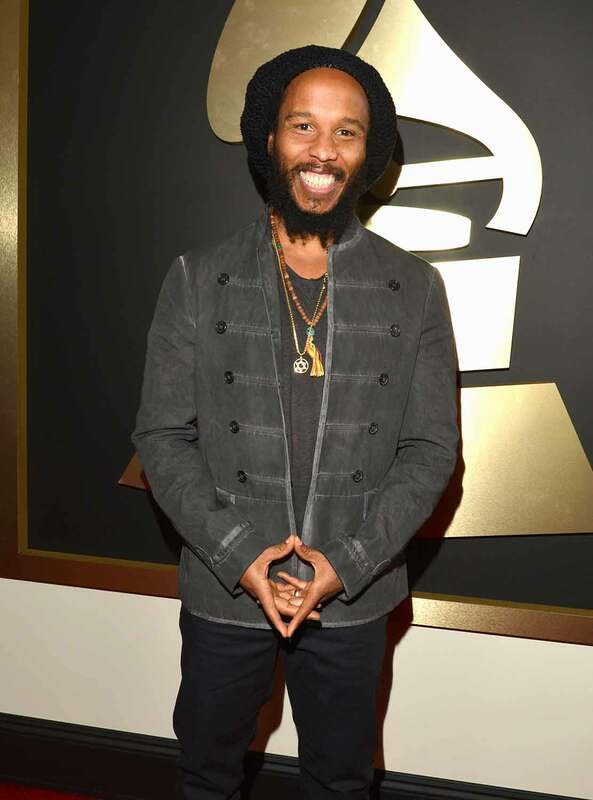 Ziggy Marley attends the 56th GRAMMY Awards at Staples Center in Los Angeles, California. 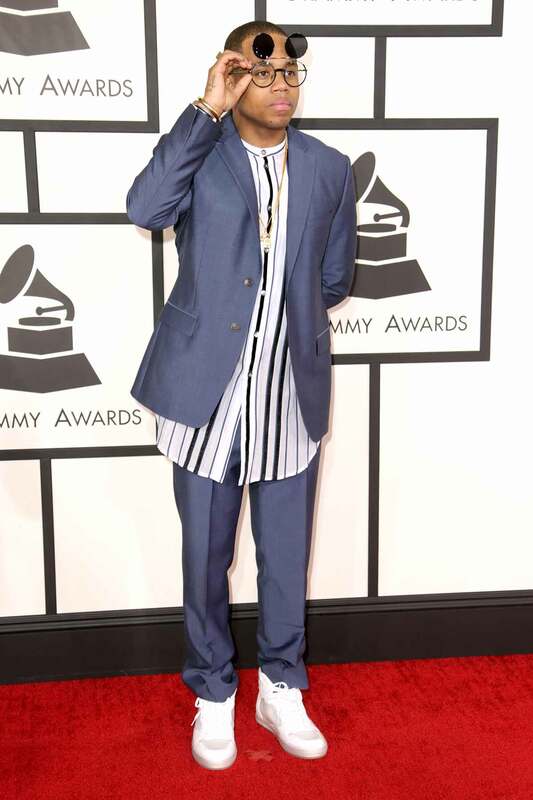 Mack Wilds attends the 56th GRAMMY Awards at Staples Center in Los Angeles, California. 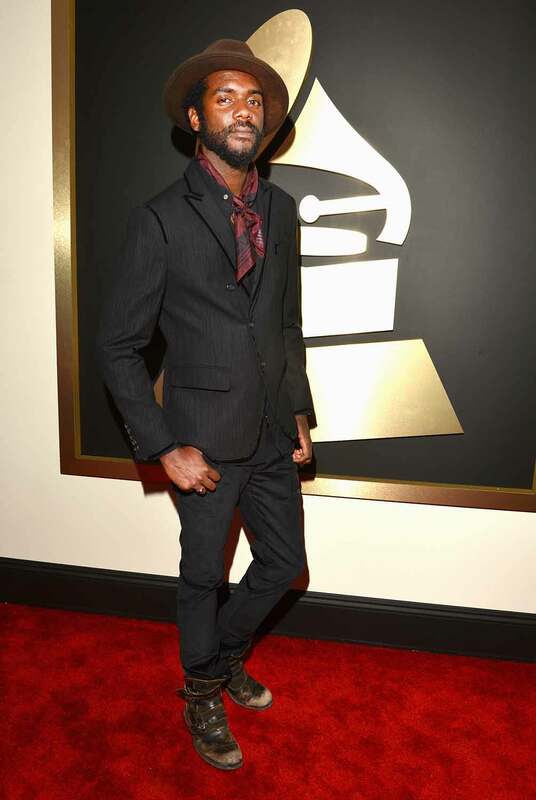 Gary Clark Jr. attends the 56th GRAMMY Awards at Staples Center in Los Angeles, California. Judith Hill attends the 56th GRAMMY Awards at Staples Center in Los Angeles, California. Rocsi Diaz attends the 56th GRAMMY Awards at Staples Center in Los Angeles, California. Alicia Quarles attends the 56th GRAMMY Awards at Staples Center in Los Angeles, California.